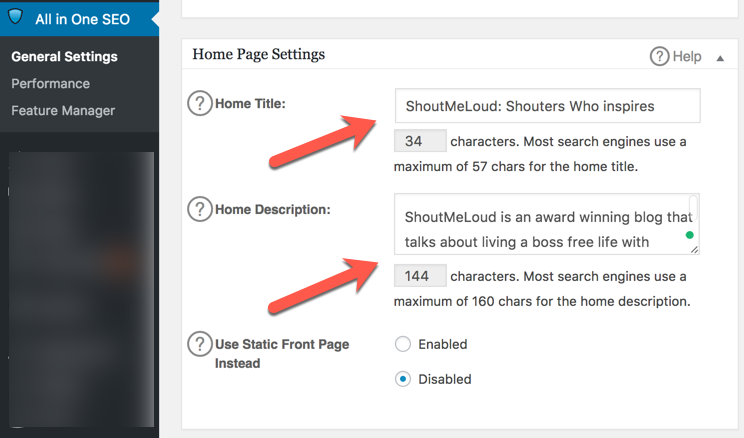 There are many SEO plugins out there for WordPress blog, and I have covered some of the best here at ShoutMeLoud. All in one SEO is another popular SEO plugin for completely optimize a WordPress blog. For a newbie blogger, configuring All in One SEO plugin could be quite tricky, and without configuring the plugin, AIOSEO plugin is as good as not installed. Before you start configuring this plugin, I highly recommend you to prefer installing WordPress SEO by Yoast instead. The free version of All in one SEO plugin lacks many important features, where as WordPress SEO by Yoast, which is also a free plugin offers many advanced features (Social SEO features). 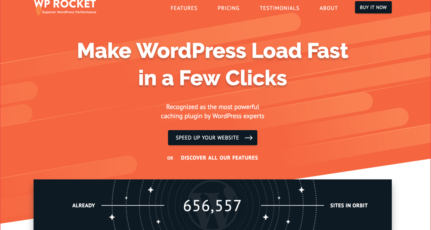 WordPress is said to be optimized for SEO by default, but apart from default settings, there are many settings we need to do to make it rock-solid for the search engine. 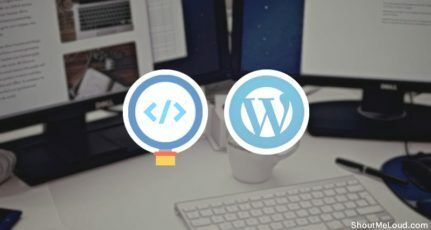 Here is a complete configuration guide for All in one SEO WordPress Plugin, which will help you to make your blog search engine friendly. Home Description: In 160 character, write what your blog is about. Make it meaningful, informative and keyword rich. 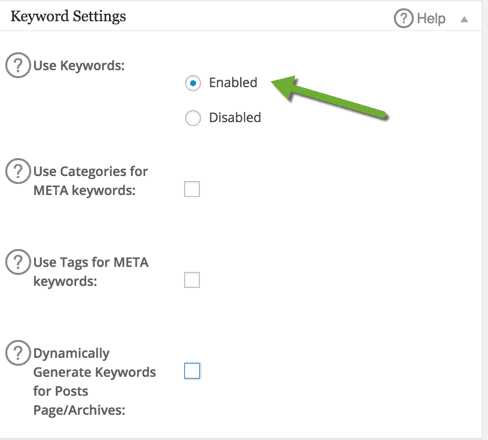 Next option is Keyword settings, and as I mentioned Meta Keywords are not anymore taken as search engine ranking factor, so you can hit disable, and move on to Title settings. and display settings, you can leave things as it is. Webmaster verification: This is useful to verify your WordPress blog on Google Webmaster tool, Bing webmaster tool, and Pinterest. All you need to do is, submit your website to all of these three websites, grab the verification key, and paste it here. 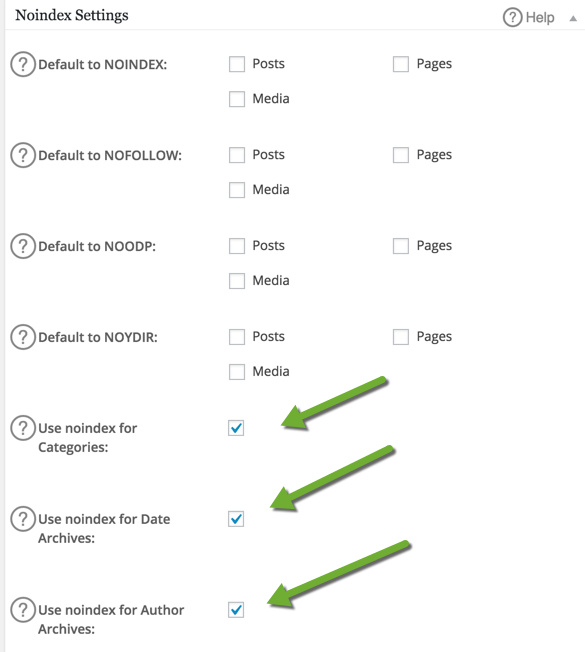 Google Settings: All in One SEO plugin supports Google authorship. 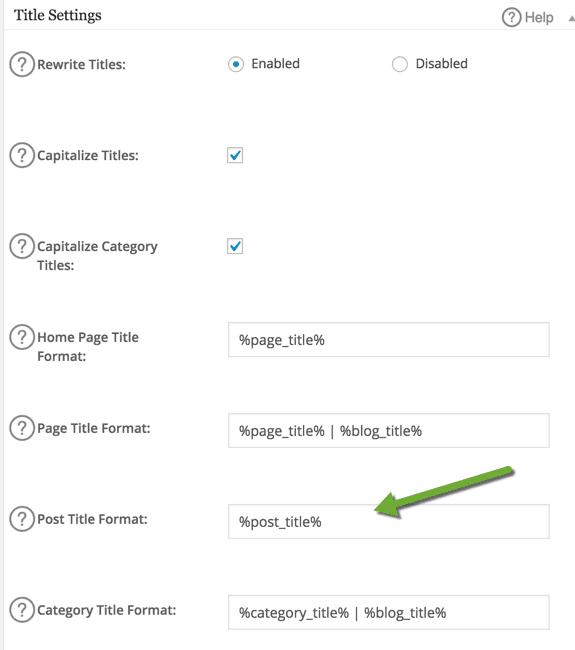 It will work best when you are running single-authored WordPress blog. Simply add your Google plus profile URL, and on your Google plus profile, add the link to your Blog. Also, you can add Google Analytics ID here to quickly enable Google Analytics tracking for your blog. This is one of the most important settings, as you don’t want your archive pages to be indexed in Google. To explain; your archive pages are for user-experience, and for navigating your sites. When indexed in search engine, they work as low-quality pages. So, we will noindex all the archive pages. 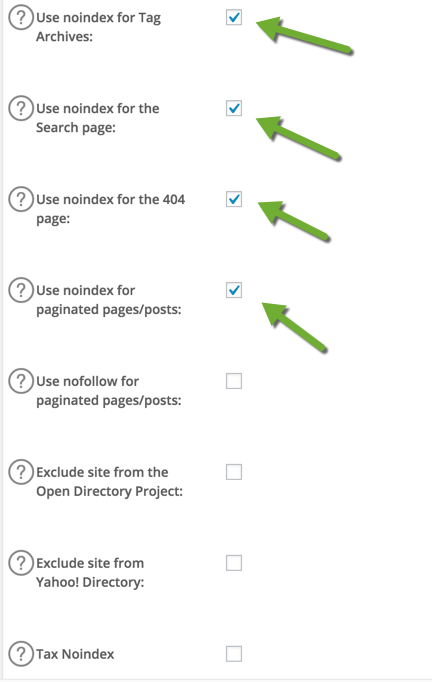 Under Advance settings, uncheck the option which says “Auto generate descriptions,” as it’s a good idea to write meta description of your own in a way, which can yield better CTR. 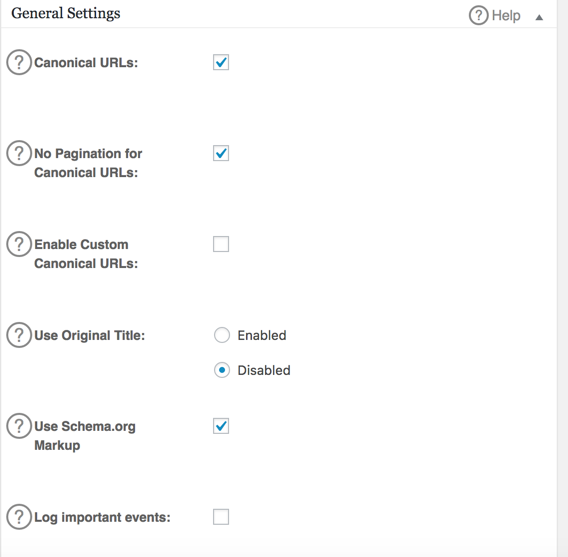 Click on Update Settings, and you are all set with All in one SEO plugin settings. When you write a post, there is a difference between how you want the search engine to see your post and how you want your readers to see the post title. 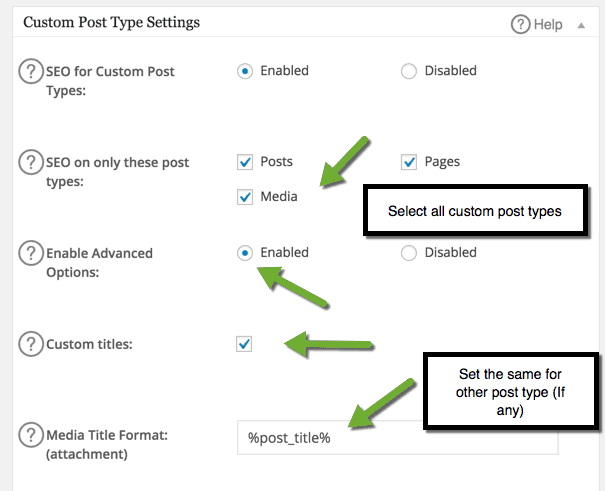 This option gives you freedom to make your post title search friendly as well as reader friendly too. 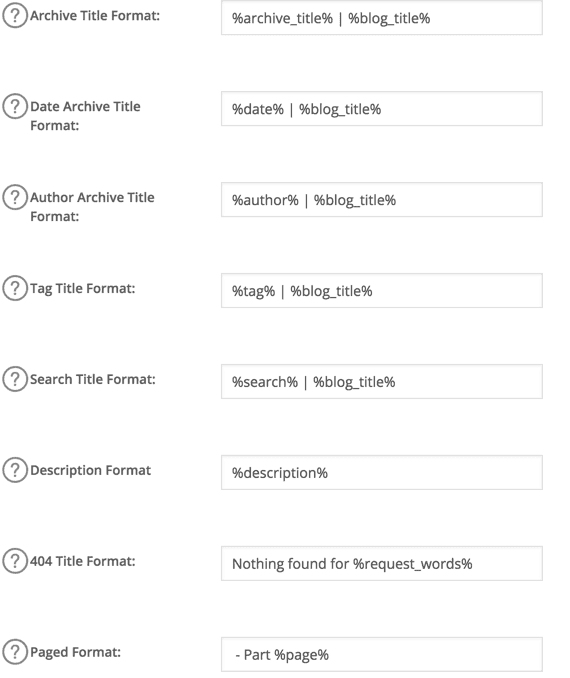 Default title is what you reader will see, and when you enter the another title in the All in one SEO option, that will be used for the search engine. Meta description is one of the most important parts of search engine optimization. Meta description is what search result will show in the search result of your page. You can enter a custom keyword rich description, or this plugin will automatically pull up the first 160 words as a description. I suggest you write a custom less than 160 characters meta description, which should also include your target Keyword. Think of your Meta description as sales copy, as it will help you to get more click from the search engine. You can leave Keywords field empty. 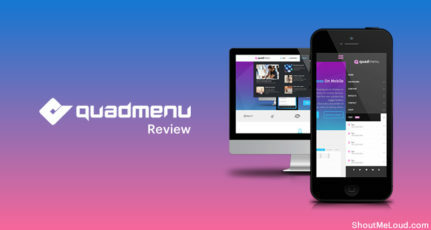 If you have any doubt or question regarding All in One SEO plugin, feel free to ask me via comment. If you find this tutorial informative, do consider sharing it on Facebook and Google plus. can i change HOME TITLE & HOME DESCRIPTION in all in one SEO once in year?? or it is good to not change. As my blog is education basis. You can change once in a while. (One year is a good amount of time).